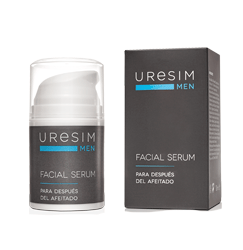 Uresim has created a range of products for facial care that meets the needs of all different skin types. 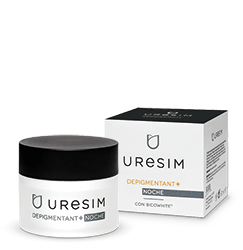 Repairing damage, renewing the tissues, addressing lack of moisture… find your perfect Uresim product. 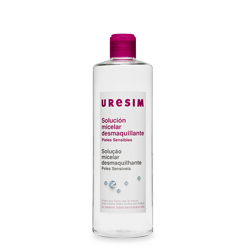 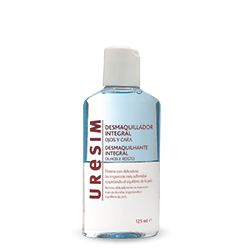 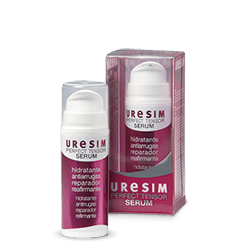 You’ll find Uresim products at your local pharmacy. 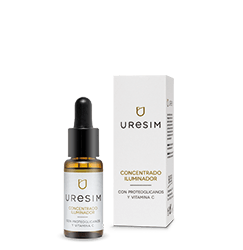 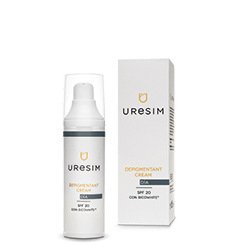 Learn more about the Uresim world, our new launches, the latest dermo-cosmetic advances and products to look after your skin. 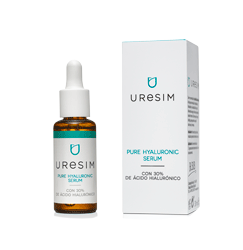 Sign up to our blog.